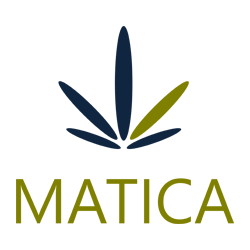 February 7, 2019 – Toronto, Ontario – Matica Enterprises Inc. (MMJ – CSE) (39N – Frankfurt) (MQPXF – OTC) (“Matica” or the “Company”) reports that the Company has terminated the December 10, 2018 investor relations services contract with Maricom Inc. The Company is currently in contact with other investor relations service companies. Matica considers the investor relations function to be of the upmost importance at this time in the Company’s development.